SEMA (Specialty Equipment Market Association) events are held annually during the first week of November at the Las Vegas Convention Center in Las Vegas, Nevada since 1963. 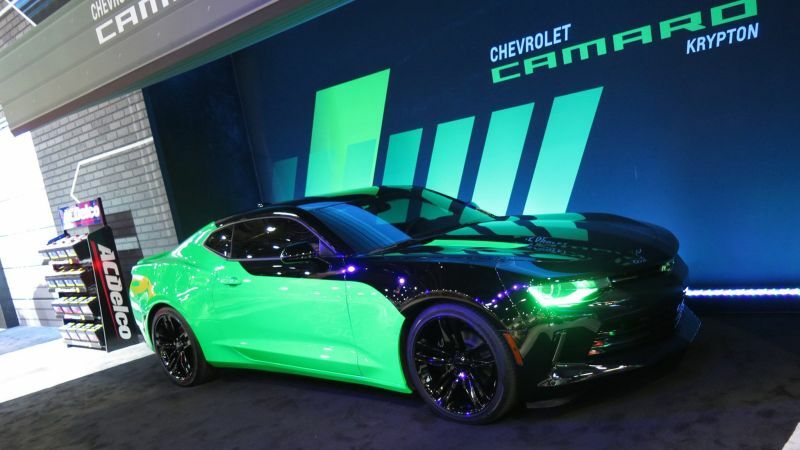 This Association now consists of more than 6000 companies worldwide from various backgrounds such as aftermarket manufacturers, car dealers, tuning specialists for modified cars, installers, retailers, original equipment manufacturers and media. 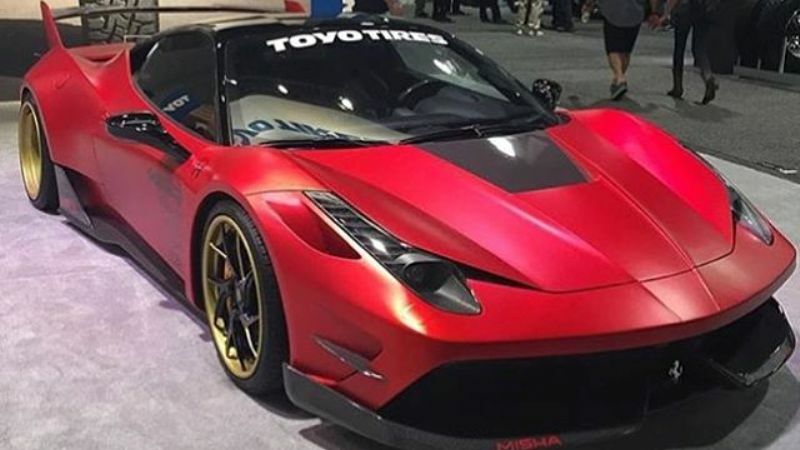 This show is known to bring a common platform for showcasing crazy designs, concepts, stunning paint jobs by home-grown US manufacturers and industry bigwigs for various supercars. 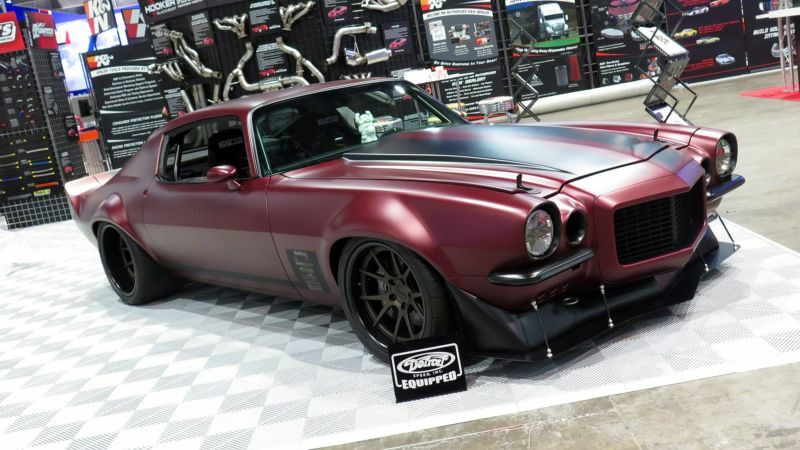 This year’s SEMA event kicked off on 3rd November and witnessed thousands of different cars, equipments and concepts with unbelievable modifications, custom and tweaks than one could imagine. 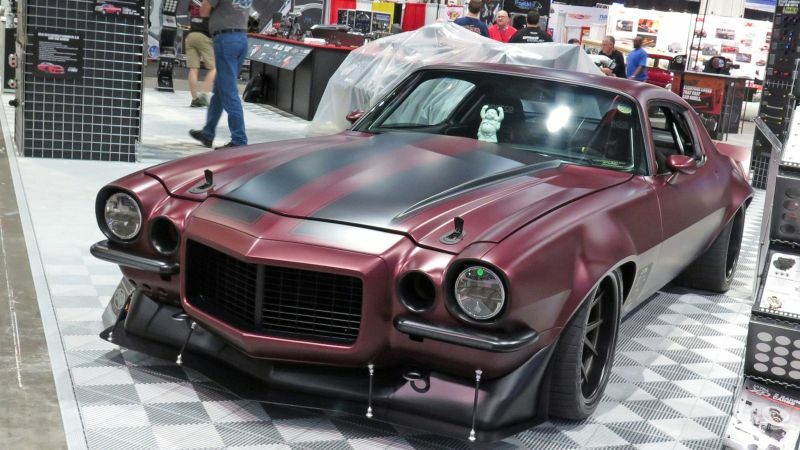 ProTouring 2nd Gen Camaro: This was one of the coolest Chevy muscle ride available at the SEMA 2015 show. 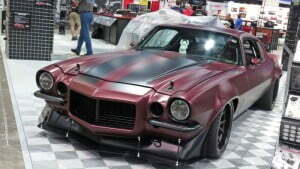 It’s based on Paul Van Nus 1971 Camaro and under the hood it carries 700hp killer LS7 power plant to propel it. 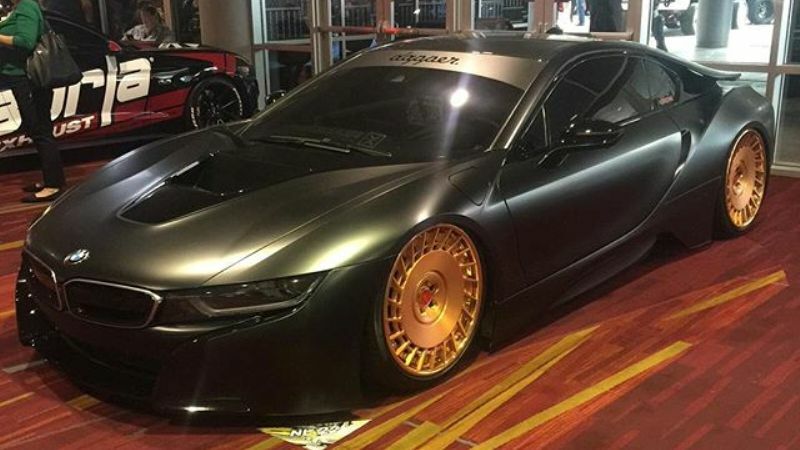 Other features include carbon fiber hood, Detriot Speed Inc Suspension components, Baer 6S brakes and Forgeline GA3C concave wheels wrapped in BFG rubber. The Gas Monkey Garage Ford GT40: This is based on classic GT40 and is customised by Gas Monkey Garage with AccuAir suspension setup. 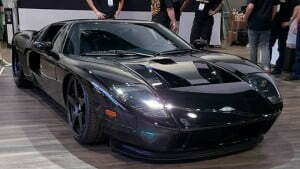 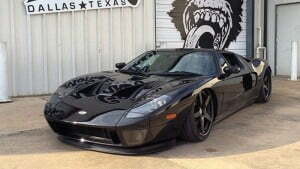 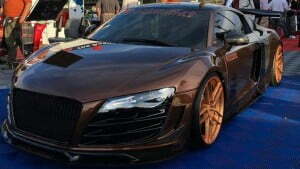 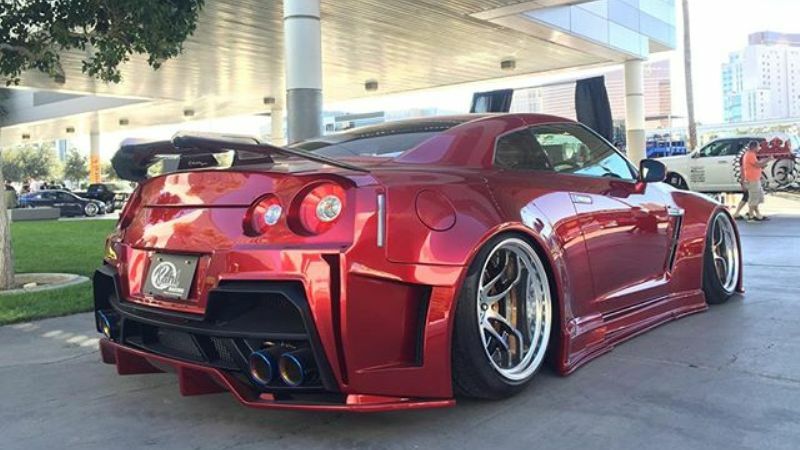 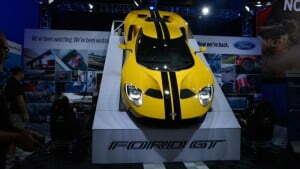 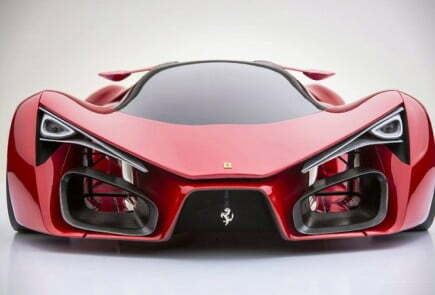 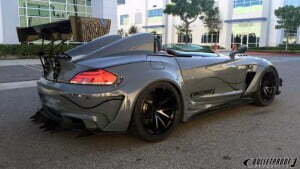 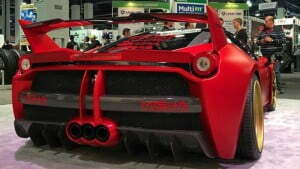 Its roofline rest at a ridiculous 38 inches and packs over 800bhp. Bulletproof Automotive BMW Z4 GT: It was certainly one of the highlights at SEMA 2015. This custom BMW Z4 GT by American Tuning company Bulletproof Automotive features new front bumper, dual canards on either side, widened front wheel arches, side skirts, newly designed rear diffuser and large rear wing. 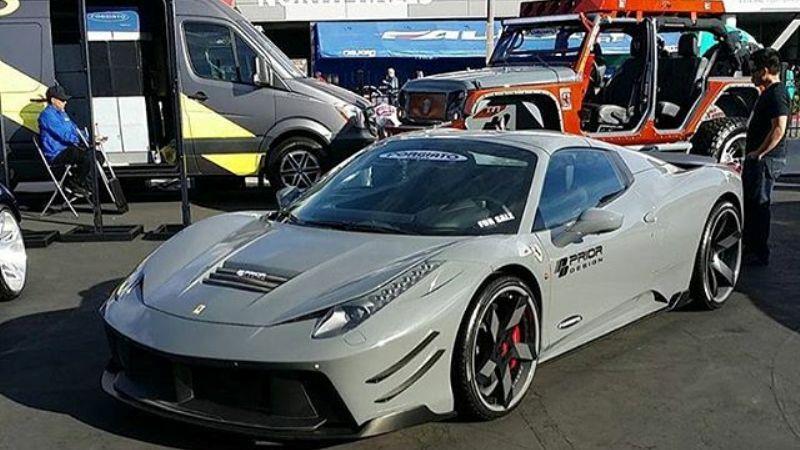 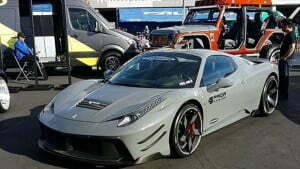 Misha Designs Ferrari 458 Italia: One of the aggressive looking Ferrari 458 at the SEMA 2015 show. 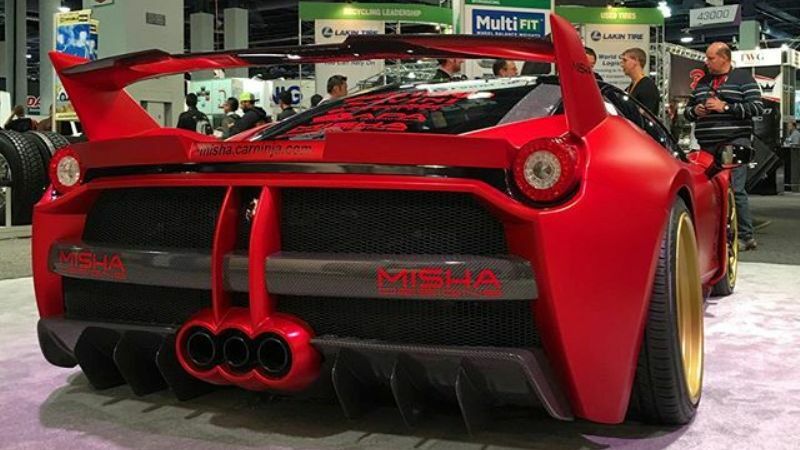 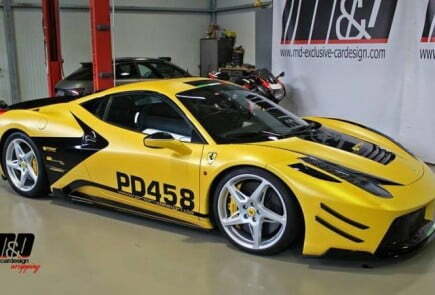 Mesha Design 458 Italia body kit includes carbon fiber front bumper, front hood incorporated with carbon fiber panel, side skirts, rear bumper and LaFerrari inspired rear diffuser. Vorsteiner Novara Lamborghini Huracan: Tuning Vorsteiner unveiled its Novara Lamborghini Huracan at SEMA 2015. 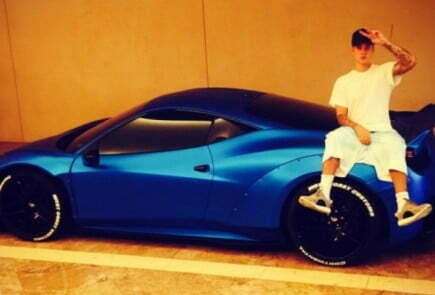 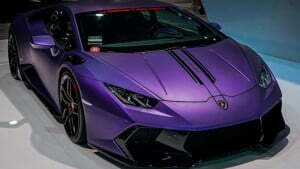 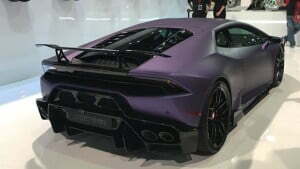 The car is finished in matte purple with angular black racing stripes. The Huracan features carbon fiber Vorsteiner body kit which includes enlarged air intakes, special side skirts and set of massive gloss black wheels. 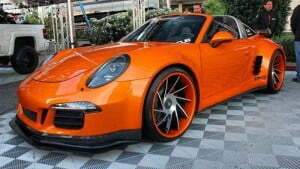 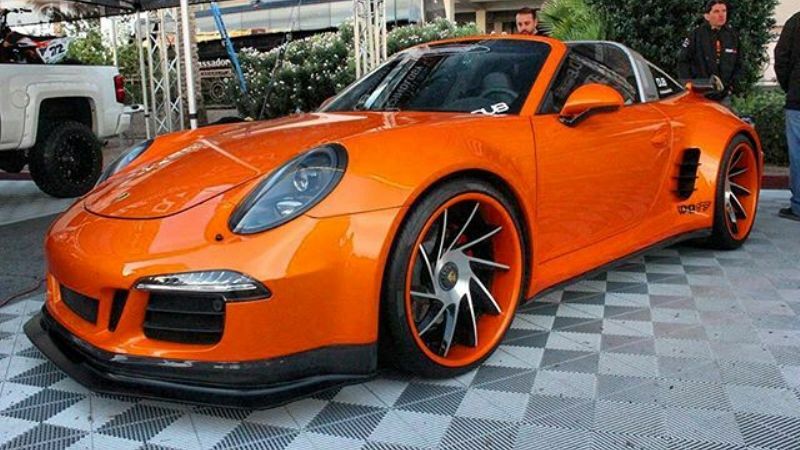 WideBody Porsche 911 Targa GTS: This wide body orange beast features a carbon fiber front spitter, rear spoiler and rolls on body colour Forgiato wheels. 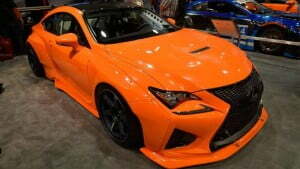 Orange Lexus RCF Rocket Bunny: Aggressive Lexus RC-F with 3M ‘Gloss Burnt Orange’ vinyl wrap and wide body kit. 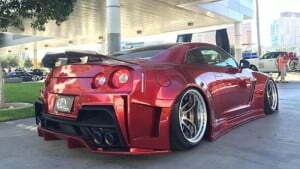 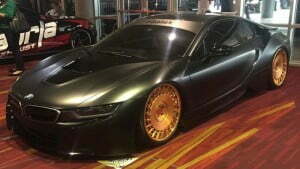 Decked out with a carbon fiber aero kit, lowered suspension and a set of Volk racing 20 inch TE37 wheels. 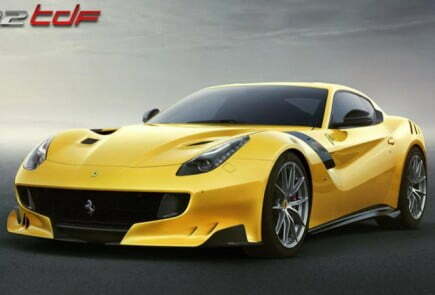 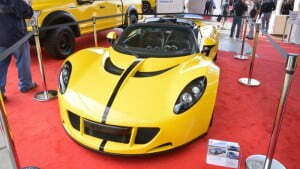 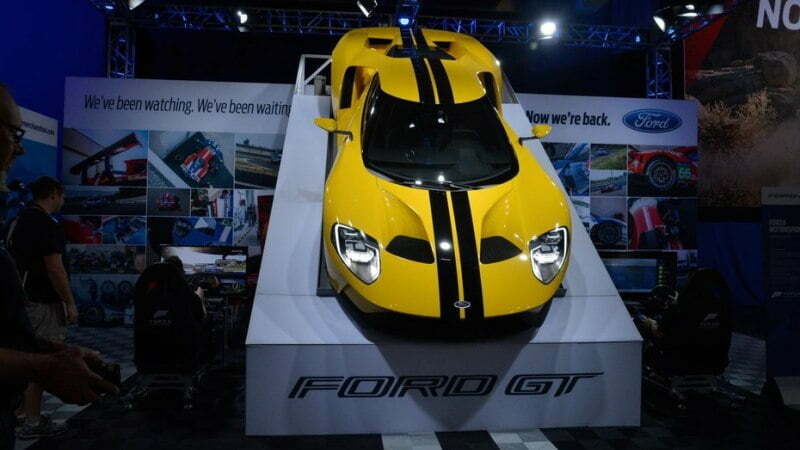 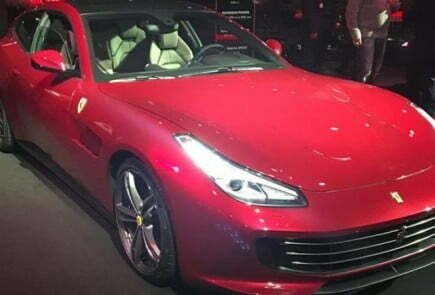 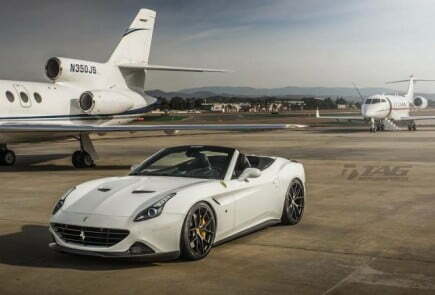 Other cars include Prior Design Audi R8 GT, Prior Design Ferrari 458, Custom BMW i8, 2016 Ford GT, 1451 HP 2016 Hennessey Venom GT, Chevy Camaro Krypton and JDM Kuhl Widebody GTR. 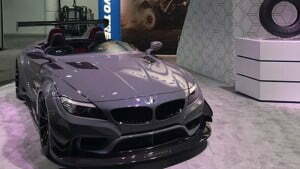 Do check the Gallery below for more detailed images.